Premium Real Estate Listings in the South Bay. Manhattan Beach is a laid-back South Bay community popular with families and outdoor enthusiasts. The Strand bike path winds along the oceanfront between modern mansions and wide stretches of sand lined with volleyball courts. Low-key Manhattan Beach Pier features a quaint aquarium and views of surfers. There are several parks, and a small downtown area with boutiques, brunch cafes, pubs & creative, upscale eateries. Income properties are often compartmentalized like boxes, but this Ocean View home with an A++ location in hermosa beach was built in the 70’s with large kitchens, walk in closets, an open floor plan and recently remodeled giving the home a refreshed, modern feel. Each unit consists of its own 2 car garage and 2 bedrooms and 2 baths. Live now and take in income while knowing you are sitting on one of the best lots North Hermosa Beach has to offer for future development. Located in the heart of classes coastal neighborhood, the trophy income property is a nucleus for family and friends. This peaceful retreat unfolds to reveal a thoughtful balance between indoor and outdoor living with many unexpected features. Relaxed but refined, crisp but inviting, the casual elegance of this purposeful environment embraces an active beach life where sun, sand, ocean breezes, and memories are closely interwoven. Why is 227 29th Street the best bang for your buck on the market right now? Given recent land sales, 227 29th street’s land is valued at $2,600,000. 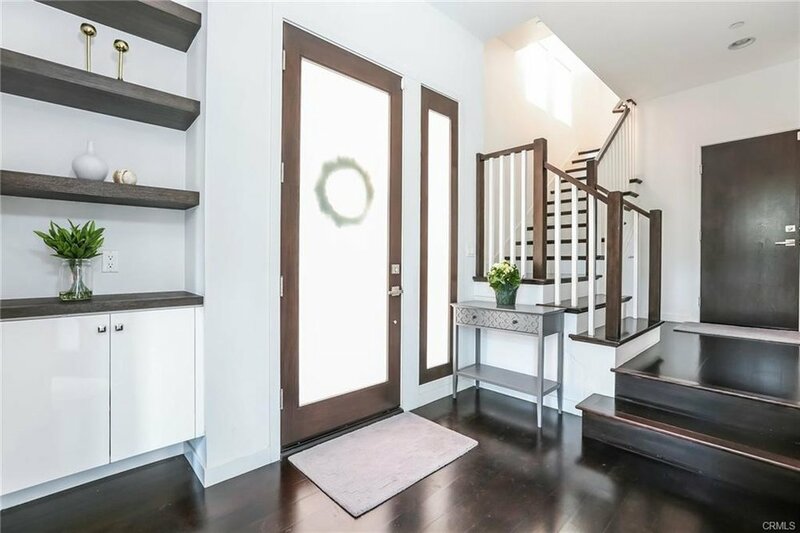 This newly remodeled duplex has $400,000 worth of upgrades, which could get rents well over 10K, making this an investors perfect buy at $2,995,000. Quite simply 212 16th is the best finished most well executed brand new ocean view single family walk street home to ever hit the open market. A collaboration of Silicon Bay Development and a world renowned designer out of Venice comes this 4100 square foot Warm Modern masterpiece that a lucky family will be able to call their home. Brand new construction on the Hermosa Beach Strand developed by Silicon Bay who are highly experienced in building custom residential construction of the highest quality. Walk to downtown Hermosa Beach or ride your bike anywhere in the South Bay from this convenient and highly sought after location.